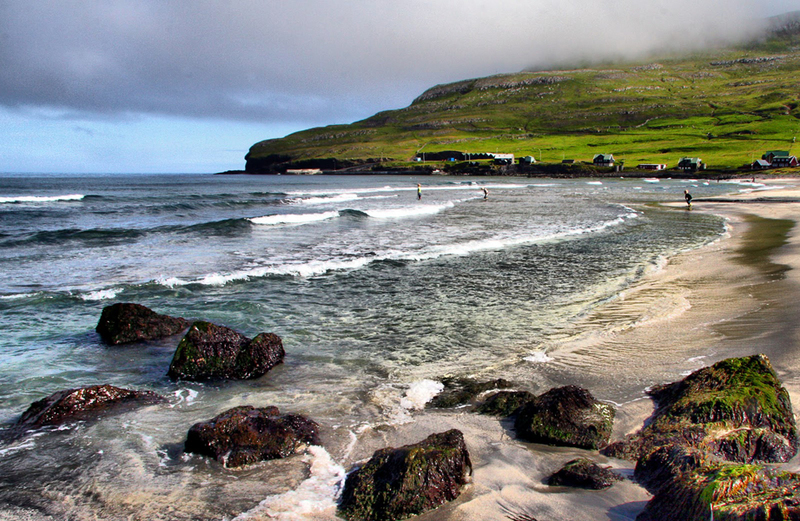 Extremely attractive especially in summer attractions in Faroe Islands are an attractive place for explorers and of course nature lovers. The environment is very well preserved and human intervention is minimal. 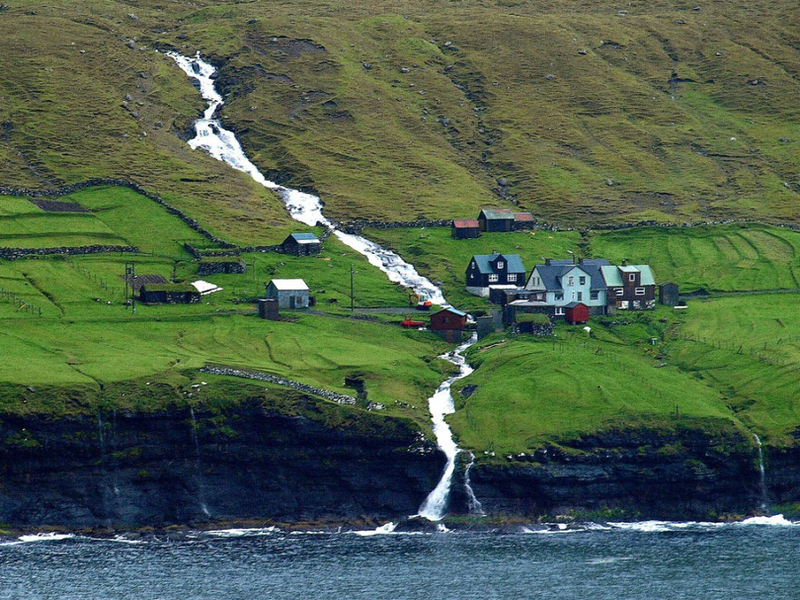 The Faroe Islands are located halfway between Iceland and Norway, but are autonomous islands under the influence of Denmark. A total of 18 islands, of which 17 are inhabited island and is located in the northern Atlantic Ocean. 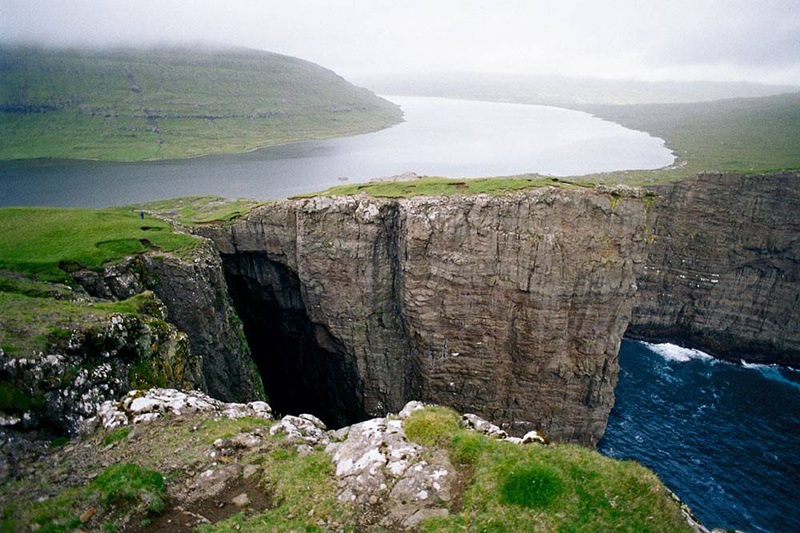 Faroe Islands have a volcanic origin, with each layer of rocks is well highlighted and talked about lasting volcanic activity millions of years ago. Typical terrain of the islands is that it is very rugged with a height of 880 meters, and there are a lot of places pronounced fjords that occur in Norway. Another interesting landmark in the Faroe Islands is green, it's green grass low, favorable for grazing of sheep and goats. 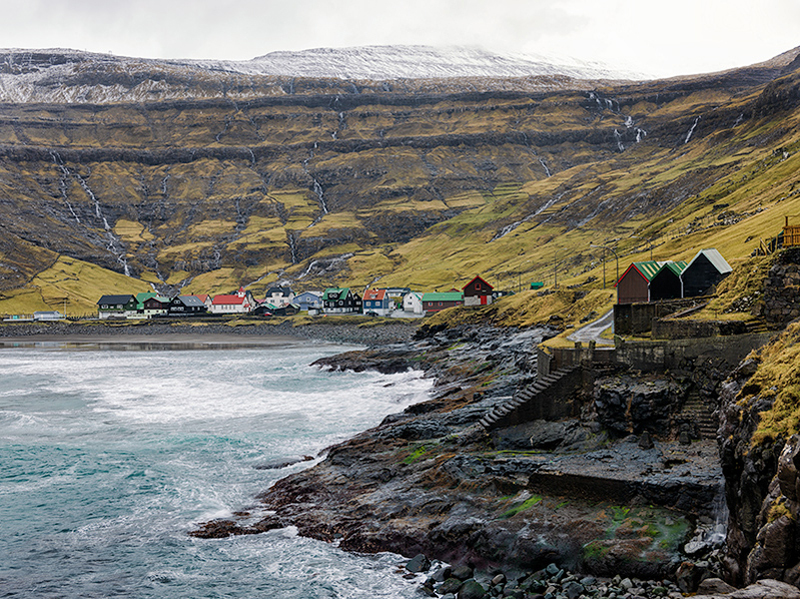 Even as you arrive in the Faroe Islands will experience peace and tranquility of nature. The silence is broken only by the roar of the waves and the cries of thousands of birds. Not accidentally National Geographic defines these islands as one of the most attractive in the world. The views of each island is unique. The population of this autonomous party merged with the nature and in no way not to pollute, which reason does ecotourism demand especially in the summer. 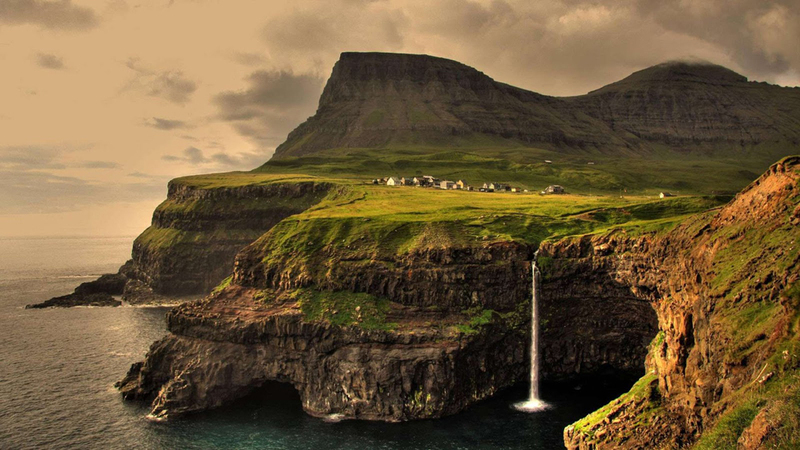 Visit waterfall Gasadalur, l Fossa waterfal and Sorvagsvatn lake - part of the attractions in the Faroe Islands. Time is very unstable archipelago, literally 5 minutes can be changed several weather fronts. Let us remember that the current Galfstriyn was born here. If you are looking for privacy, you've come to the right place. Most houses are painted in bright colors (red and blue), and the roofs are covered with grass. Thus protect people during the winter of bad weather. Some thought and look around you will feel like you are in a fairy tale. 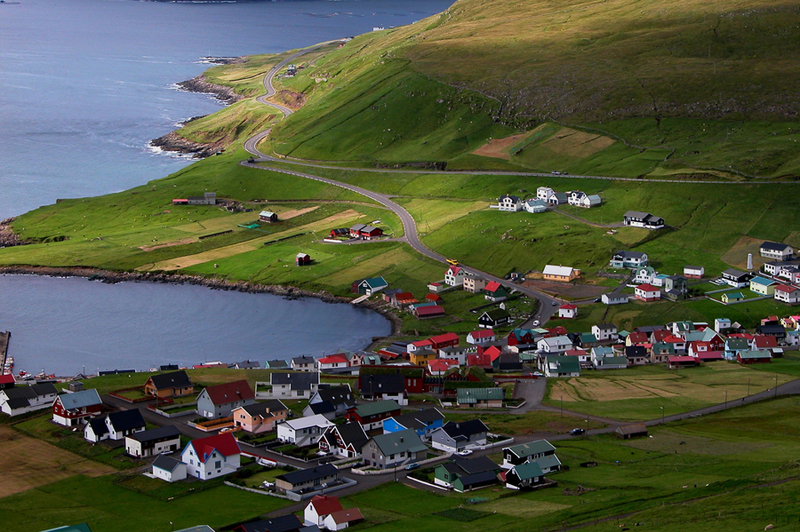 Rapid change of seasons is very sensible, so we recommend you visit the Faroe Islands in July and August. Infrastructure is well developed, the roads are in excellent condition, large islands even have tunnels in the rocks cascade of fast ferries and bridges. 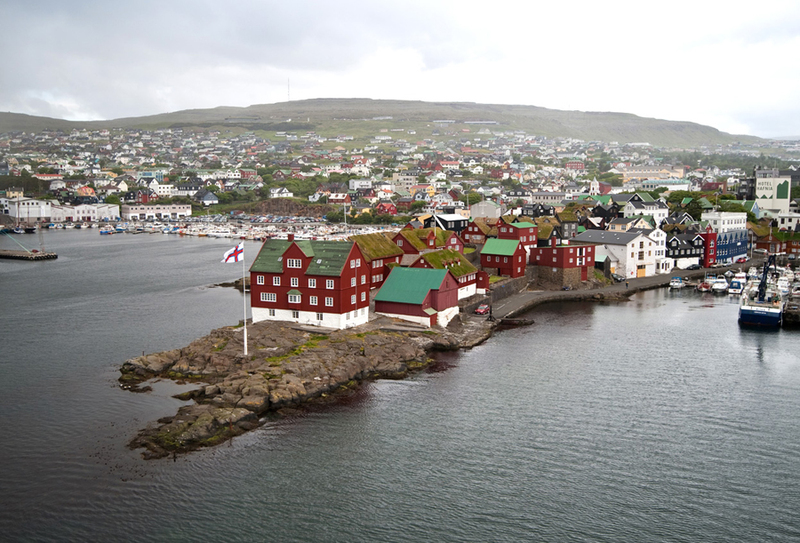 The largest city and capital of 20 000 inhabitants is Torshavn. 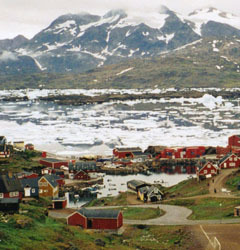 From here there is a very good ferry service to Greenland, Denmark, Iceland and Norway. Years ago, locals were killed whales to eat and accumulating meat for the long winter. Thanks rights activists marine life that is history. 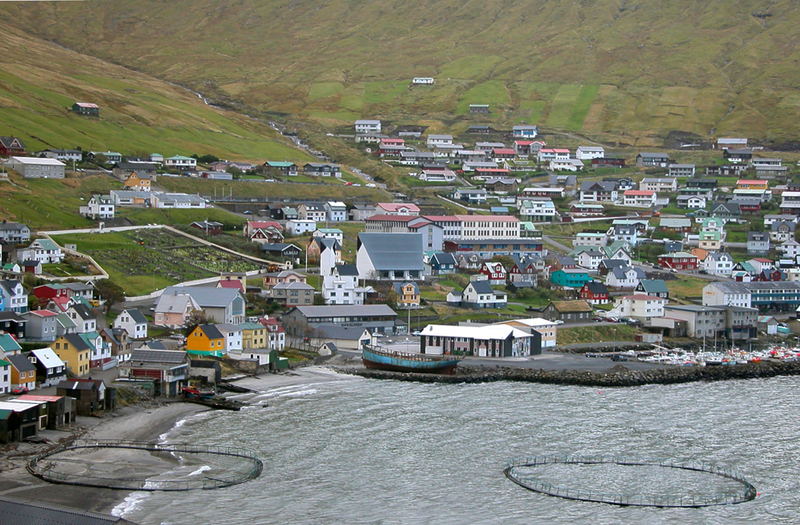 The local population is engaged mainly in fishing and farming. 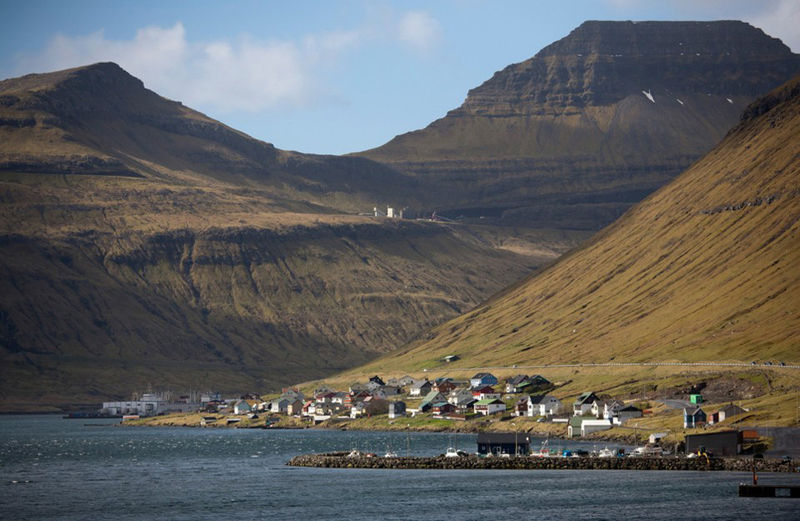 Anir Village, rock solid Tindholmur, rocky formations Tindholmur, very beautiful island Litla Dímun, narrow island Kalsoy and many others.